Long before Stanley came we had decided that we would go south for part of the winter. While we are not die hard Snowbirds, we enjoy a break from the cold and snow up North. Besides, we do have some grands in Southern Florida we can visit as well. Part of the fun of heading south is in the road trip but it can be treacherous if the weather turns bad before we make it through the mountains of West Virginia. The threat of winter storm had us packing up earlier than planned and on the road a day early. The temperature was in the 50s as we started out but it was pouring rain that promised to turn to snow by the evening. Would we make it through the mountains before it got icy? While the stretch between Cleveland and Columbus is relatively flat farm land, once past Columbus, the land begins to turn into rolling hills. It is beautiful countryside but unfortunately for us it rained the whole way. Late morning, we arrived at the Ohio River which forms part of the border between Ohio and West Virginia. Stanley was excited to see the big green bridge that took us over the Ohio river and into West Virginia. Once in West Virginia, the rolling hills got steeper until we were well into the Appalachian Mountains. Again, we had to tell Stanley how beautiful and spectacular the views would be if only it wasn't rainy and foggy. We were just thankful that it wasn't snow. 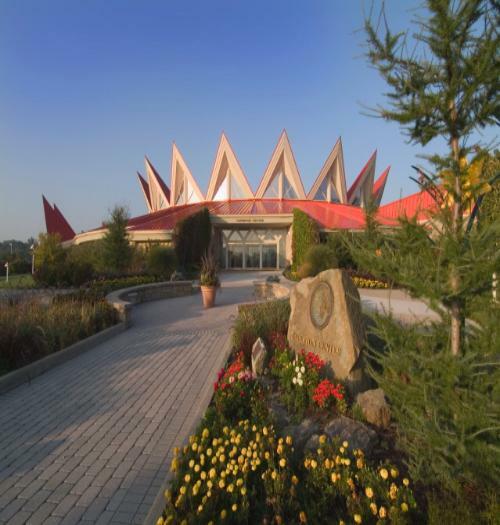 One of our favorite places to stop on our road trip south is at Tamarack, a large arts and crafts center that is dedicated to all that is great in West Virginia. There is a wonderful little food court there and lots of crafts to look including woods, ceramics, fabrics (quilts), glass, jewelry, and handmade musical instruments. 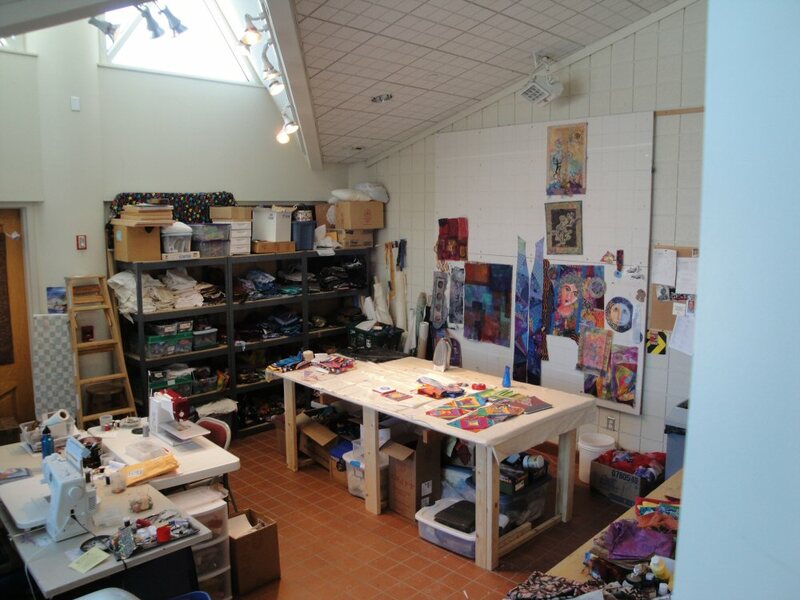 Several of the artisans have studios set up with large viewing windows so that you can actually watch them at work. It was a great place to stop and get out of the rain for a bit. While the rain continued, we were thankful it wasn't snow and the roads, while wet, were not slippery. Would we ever see any sun?